If you have always wanted to learn Mandarin but you have never really wanted to attend formal, classroom based learning then private lessons may be for you. 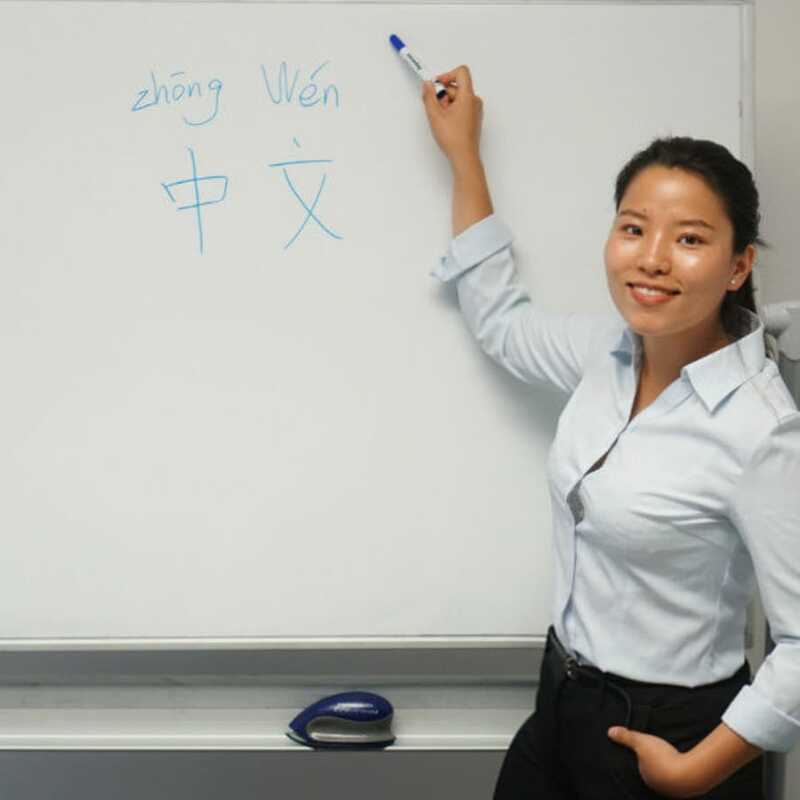 The tutor who leads this training is a fully qualified Chinese teacher to Postgraduate level. As a result you know that your training will be well structured and you will be taught everything you need to know to converse fluently in Mandarin with friends, colleagues or businesspeople. With a vast amount of experience, the private tutor who will deliver your training will help you master the language, using a variety of techniques, strategies and activities in combination with any textbooks that you currently use to learn the language. Experienced in delivering tuition to students from beginner through to Level 6 proficiency, your training will explore all the basics. If you are a professional planning a trip to China, this tutor can help. You can also take advantage of the group lessons if you would like to combine one to one tuition with group sessions to learn even more from fellow students. Yu Qi is a fully qualified Chinese Mandarin teacher who obtained a Postgraduate Certificate and Diploma in Teaching Chinese as a Foreign Language from the School of Oriental and African Studies, University of London. 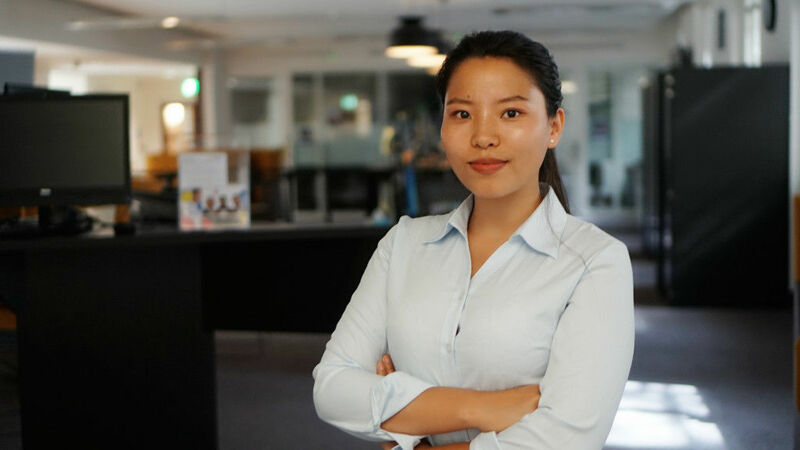 Teaching Mandarin for the past four years in both schools and with private students, Yu Qi has taught students from various English universities, GCSE students, those who are preparing for their International Chinese Proficiency Test HSK, and professionals who are planning trips to China. Yu Qi teaches both one-to-one and group lessons, based in cafes, offices, or within your home.